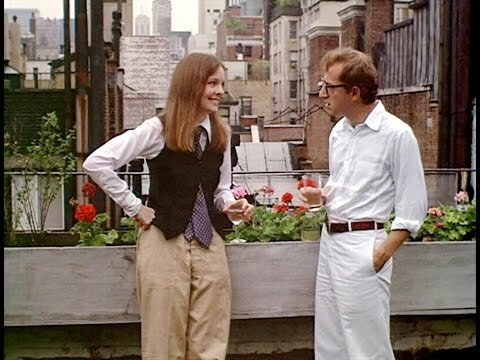 What is your favourite Woody Allen movie? Die Fanauswahl: Nah, Match Point is one of his better works. I am trying to find out the name of the painting in the Orb scene from the 1973 film Sleepers. I understand this is a weird question. Any information is appreciated. Son asks father: who is the boss. father answers: when we agree, it is me. when we disagree, it is mother. which movie? thx!